ELED DW Par 56 - Sku# EAR568 Features . 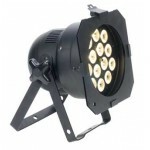 14 x 2 Watt LEDs - 28W DW &nbs.. 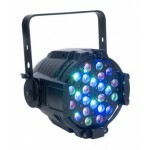 The ELED Par RGB Zoom by Elation Professional is a high power economy LED par can featuring 10 de.. 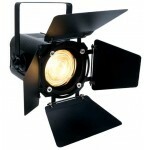 The ELED Fresnel Series brings all the advantages of Light Emitting Diodes into Stage Lighting. F.. 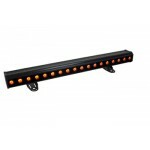 Specifications • Total LEDs 18x 5W Quad LEDs 1 Meter Strip (Red, Blue Green and Amber .. 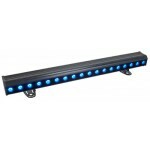 Specifications • Total LEDs 18x 5W Quad LEDs 1 Meter Strip (Red, Blue Green and White .. 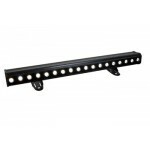 Specifications • Total LEDs 18x 5W Tri White LEDs 1 Meter Strip (Warm, Cool White and ..